The prince and his madness. 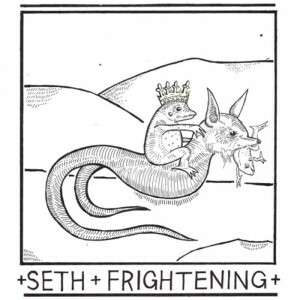 The music of Sean Kelly made under the moniker ‘Seth Frightening’ is hard to pin down. Released in 2010, and recorded entirely on his laptop, his debut ‘The Prince and His Madness’ is a beguiling mix of genres and sounds. Moving from the discordant to a fragile clarity, various instruments are layered over the central acoustic guitar that winds through the songs, with glorious double-tracked vocals. Mesmerizing stuff. Seth Frightening is part of the Sonorous Circle label, home to a number of Wellington musicians, including I.Ryoko (the project of co-founder Thomas Lambert), Glass Vaults, and Womb amongst others, and has gone on to become a key figure in the Wellington underground scene. A nice set of melancholic songs helm this 2011 release from singer Timothy Blackman, who runs the Home Alone music collective whose roster includes artists such as French For Rabbits and Eb & Sparrow. The addition of a full band, including cello, mandolin & trumpet add a richer sound spectrum to Blackman’s usual lo-fi aesthetic, the cello blending especially well with Blackman’s vocals and guitar. Wellington’s very own Balkan Gypsy brass extravaganza. 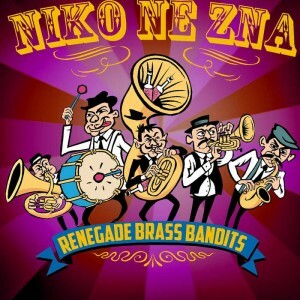 Formed eight years ago, the band consists of two trumpets, saxophone, bass and tenor trombones, sousaphone, percussion, Balkan bass drum (tapan) and snare drum merging with vocalist/percussionist, Nikkie Rich, who sings in Serbian, Romani, Macedonian and Greek. Three of their original songs recently featured on the soundtrack to What We Do In The Shadows. 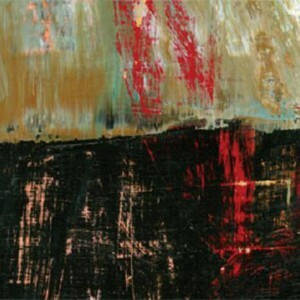 2013s ‘Renegade Brass Bandits’ is their full length debut following an EP in 2010. 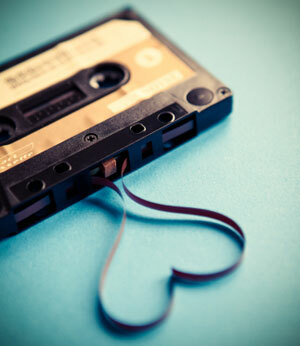 Check it out on Bandcamp here. More about the band here. Lauren King has composed music for over thirty visual media projects, including short films, documentaries and video games, and has worked with a variety of directors and production companies in New Zealand, Australia, US and the UK. After two EP’s When Ponyfish Collide (2012), & Moments (2015), she released her first full solo album Inscape in 2015. The album was recorded and produced by Lauren in Island Bay. She wrote & mixed everything herself with Rhian Sheehan lending a hand on one of the tracks. 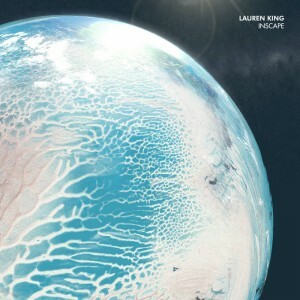 ‘Inscape’ is full of lush sweeping orchestral/ambient pieces that can be played separately but work much better as a continuous work, at times reminiscent of the soundtrack work of Vangelis. More about Lauren and her music here. Born in Brixton, and now based in Melbourne, Plum Green grew up in New Zealand & still considers Wellington her home town. She released her first EP in 2008, and followed it in 2010 with The Red EP. ‘Rushes’ was her first full length debut in 2012, with her latest release the EP Karma coming out last month. Reminiscent at times of the genre-hopping of post-Alanis 90s singers like Poe or Tracy Bonham, ‘Rushes’ is a great collection of gothic folk-rock, with piano & acoustic ballads mixing easily with heavier tracks. A cadre of local metal musicians give the harder edged tracks a beefier sound and the album was engineered, mixed and mastered by Metal producer extraordinaire Zorran Mendonza. Watch out for the secret track 4 minutes after the album ends. 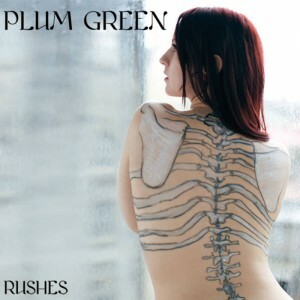 More info about Plum Green & her music here. Plum Green is returning to Wellington for a one-off Easter show at Moon on March 26th. Ticket info here. Thank you Lord Jesus / The Miti’s. 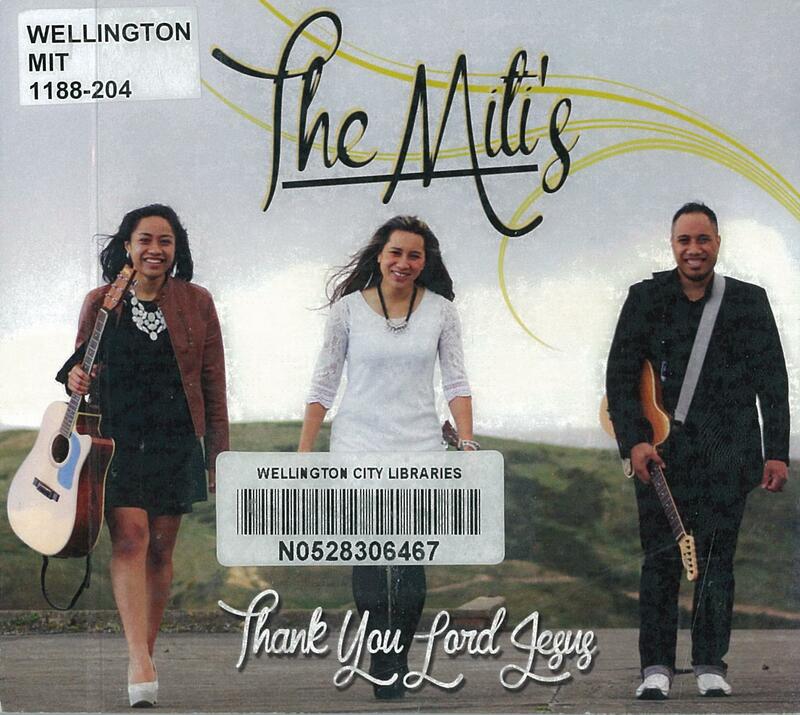 More harmonising from Samoan family group ‘The Miti’s’, consisting of Sonny Miti & his sisters Tiana & Justina. 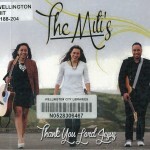 Based in Cannons Creek, they have been singing together for over ten years and have won numerous Gold Guitars at the annual New Zealand Gold Guitar Awards in Gore. This one is strictly a Gospel affair, with a set of traditional & modern faith based songs arranged with a traditional country sound.